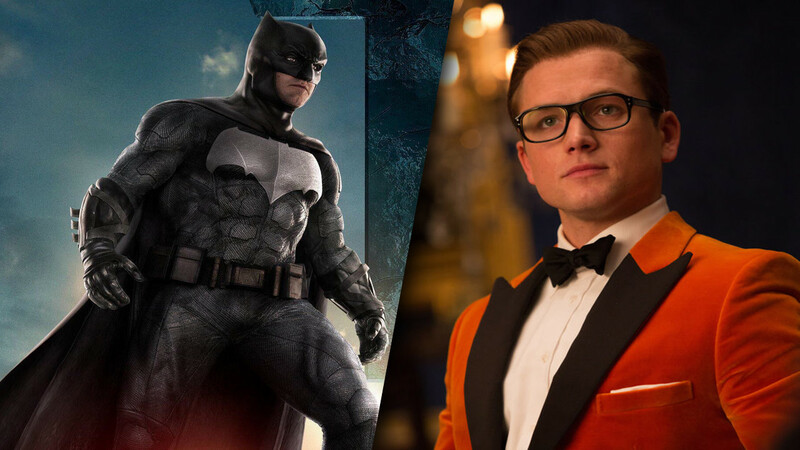 Here’s a movie mash-up you never knew you wanted – the Justice League trailer redone in the style of Kingsman: The Golden Circle. The first teaser for the upcoming spy movie sequel got fans of Matthew Vaughn’s 2014 surprise smash-hit pumped, with its fast-paced editing, tongue-in-cheek tone and use of Frank Sinatra’s “My Way” on the soundtrack. But would that technique work as well if applied to another movie? Apparently, the answer is yes. The song and editing style actually works really well when paired with footage from the Justice League trailer, as it showcases the ensemble cast and the action-packed spectacle of the blockbuster. With the blend of a classic tune and washed-out superhero action, fans might even get flashbacks to Zack Snyder’s Watchmen. Admittedly, the two films might sound like an unusual pair to mix together at first glance, but they do actually have something in common. Both, for instance, will feature the resurrection of a character who was thought to have died in the previous movie. Harry Hart (Colin Firth’s super spy) was shot in the face by Samuel L. Jackson’s villain in Kingsman: The Secret Service, just as Henry Cavill’s Superman sacrificed himself to stop Doomsday in Batman V Superman: Dawn of Justice. The only difference is that Kingsman’s marketing is being a lot more open about Firth’s return than Justice League‘s is about Cavill’s role. The trailer for Fox’s sequel happily dropped the reveal that Harry would return while Justice League‘s promotion has yet to feature Supes at all. Hence the cheeky use of Clark Kent’s grave to represent him in this mash-up trailer. Kingsman: The Golden Circle is the first of these highly-anticipated movies to be released, as it bursts into cinemas on September 22nd. Justice League then follows on November 17th.